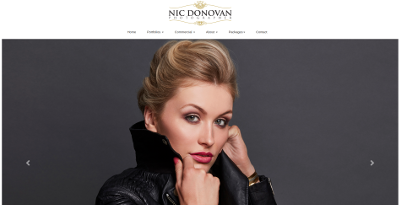 These are some websites I have created, or helped create. 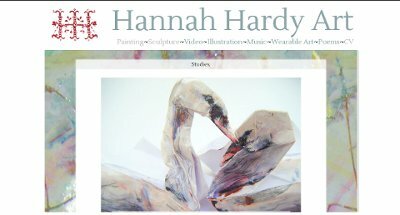 Hannah Hardy Art, A light, but content rich website, combining modern style, with a traditional layout. Then rewritten in CMS Concrete5 Now tranformed into a WordPress theme, because who isn't using WP these days? 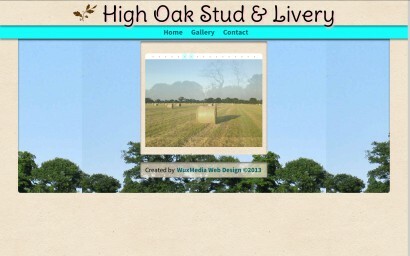 Anyway this allows the Artist to change the images in the slideshows, add text and posts.